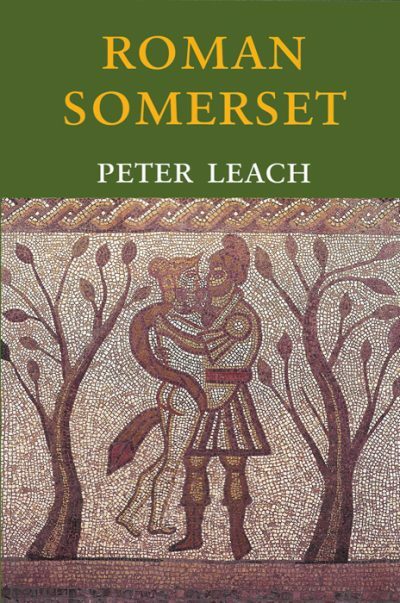 PETER LEACH now lives on the island of Mull, but until his retirement had been involved in the archaeology of Somerset for over 30 years. He served as a field officer with the Committee for Rescue Archaeology in Avon, Gloucestershire and Somerset, the Western Archaeological Trust in Bristol, and as director of the Field Archaeology Unit at the University of Birmingham. In addition to his work in Somerset, he was involved in major research projects at Wharram Percy in Yorkshire, Sutton Hoo in Suffolk, and Croatia as a member of the international Adriatic Islands Project research team. He published numerous papers and excavation reports, and is a Member of the Institute of Field Archaeologists and a Fellow of the Society of Antiquaries.